The capricious indie legend is back on the road in 2019 and will be returning to North America for a series of dates in support of his most recent release, Low in High School. 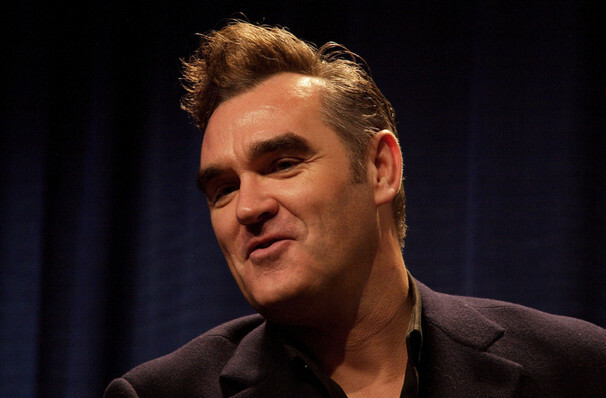 Having flourished as a solo artist since the demise of The Smiths, Moz has produced classic albums like Vivia Hate and Vauxhall and I. In 2014, he released the critically acclaimed World Peace Is None of Your Business, a cacophonous compilation in which his lyrical genius, black humor, and artistic integrity shines. Aside from music, he's been a fervent and often outspoken (see above) animal rights activist. Whilst his politics might be somewhat interesting, he still inspires a devotion in his fans like no other, a commitment he repays in kind up on stage. 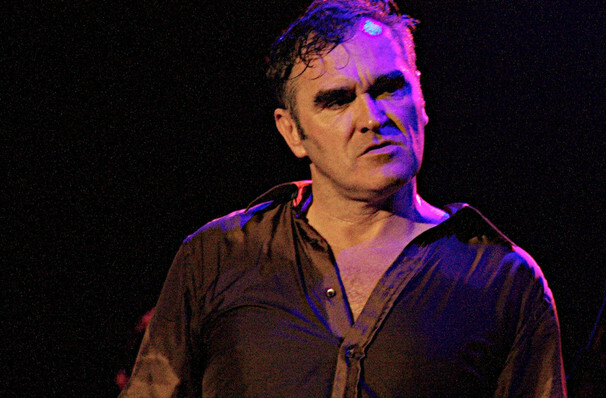 While this will be the perfect opportunity to road test his newer material, older solo work and some classics from The Smiths catalog are sure to make an appearance. Sound good to you? 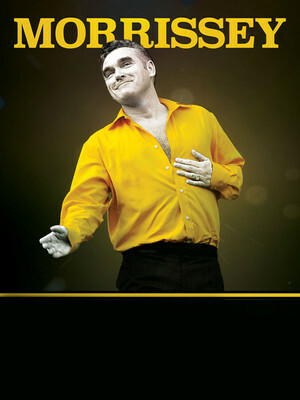 Share this page on social media and let your friends know about Morrissey at Merriweather Post Pavillion. 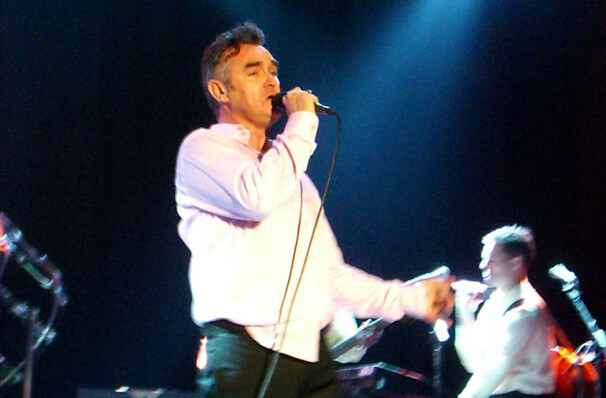 Please note: The term Merriweather Post Pavillion and/or Morrissey as well as all associated graphics, logos, and/or other trademarks, tradenames or copyrights are the property of the Merriweather Post Pavillion and/or Morrissey and are used herein for factual descriptive purposes only. 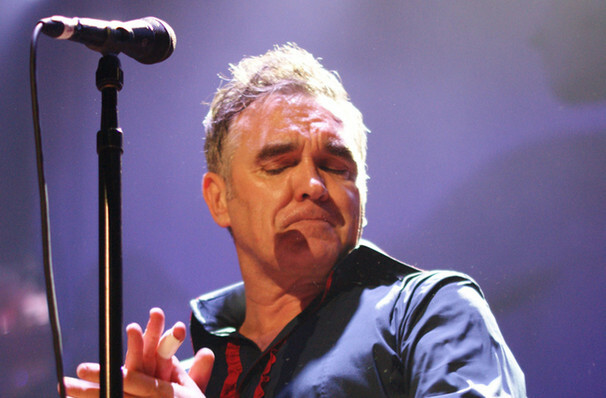 We are in no way associated with or authorized by the Merriweather Post Pavillion and/or Morrissey and neither that entity nor any of its affiliates have licensed or endorsed us to sell tickets, goods and or services in conjunction with their events.